Welcome to Nyle Maxwell Alfa Romeo’s Finance Department, your auto loan and car lease resource. 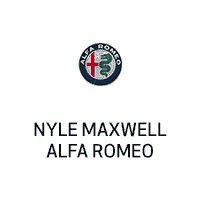 Nyle Maxwell Alfa Romeo has strong relationships and is committed to finding you the perfect car loan company to suit your car finance needs. We can help you refinance your car loan or adjust the term of the contract. You’re just a step away from approved car financing!